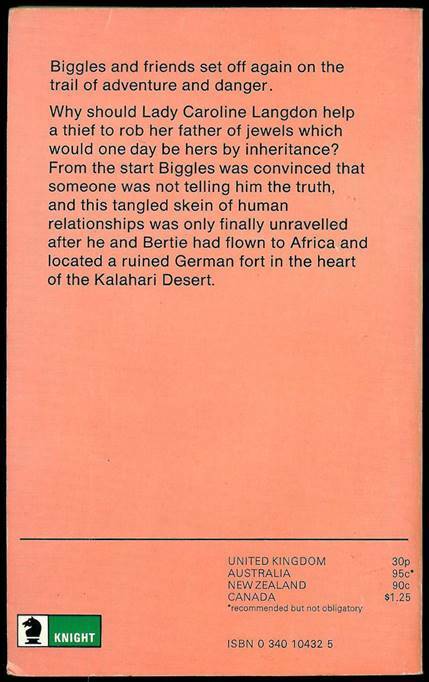 PAGE ONE – Shows the very first Knight Biggles paperbacks. These were 6 “Green Knight” books with the white spine and surrounding white border. 3 of these books were published in 1969, 8 were published in 1970, 3 were published in 1971 and 1 was published in 1972. PAGE THREE – Shows 12 different Knight books. These 12 books have a distinctive “stencilled” title font. 4 of them were published in 1974 and 8 of them were published in 1975. 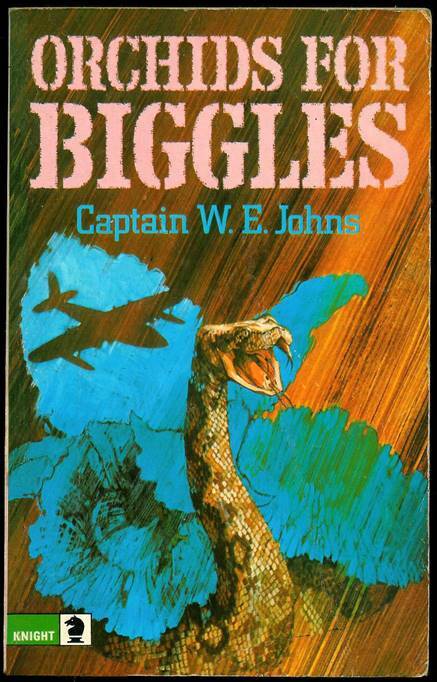 6 of them were reprints of earlier Knight paperbacks and 6 of them were titles new in paperback, bringing the total number of different Knight Biggles books up to 21. 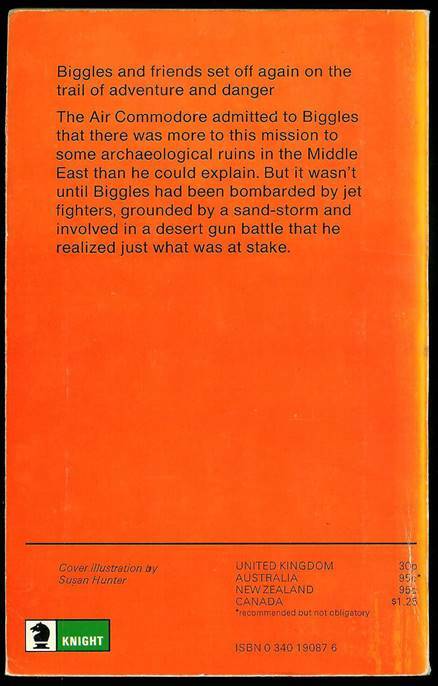 PAGE FOUR – Shows the 12 Knight paperbacks with a cartoon like Biggles head logo on a coloured title banner. 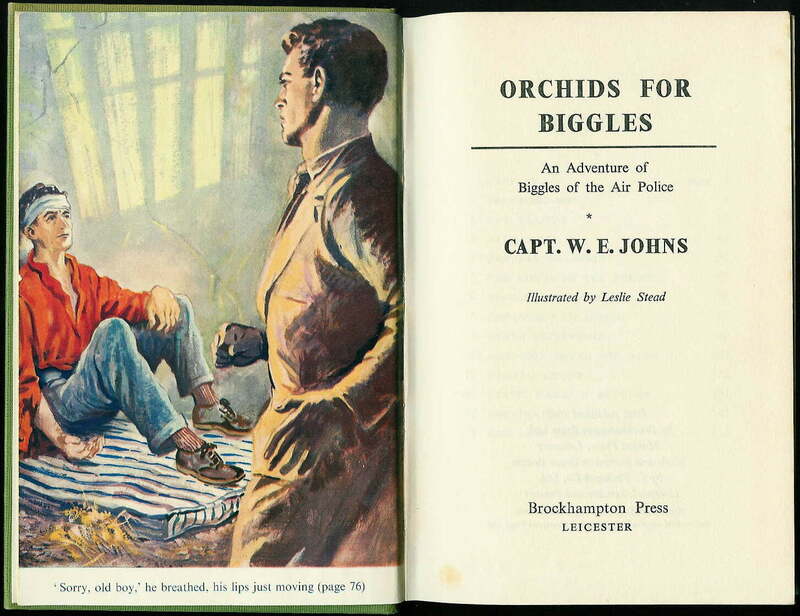 10 of these were reprints but 2 are first publications new to paperback, bringing the total number of different Knight Biggles books up to 23. 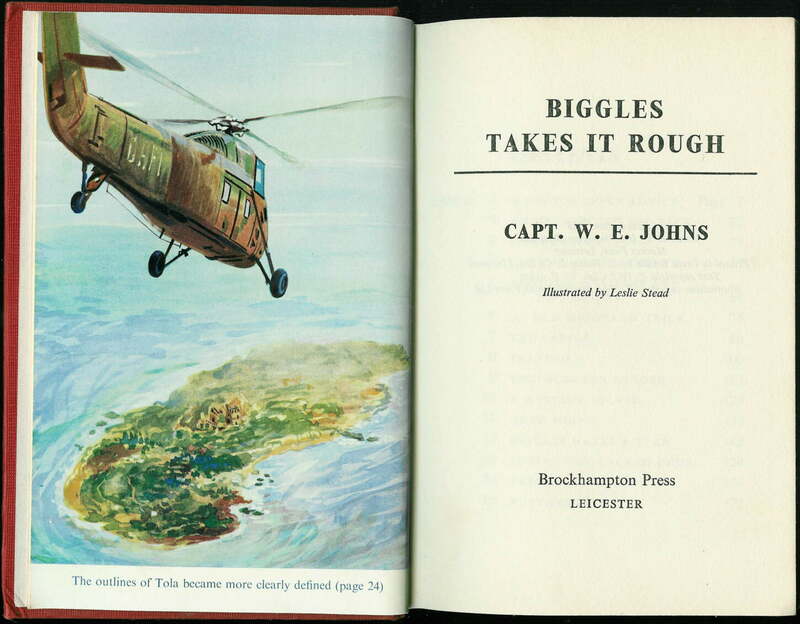 PAGE FIVE – Shows the final 11 Knight Biggles books which had the distinctive “posed” photographic covers. 7 of these are reprints but the other 4 are first publications in paperback bringing the total number of different Knight Biggles books up to 27. Some of these posed photographic covers are, it has to be said, frankly ridiculous! 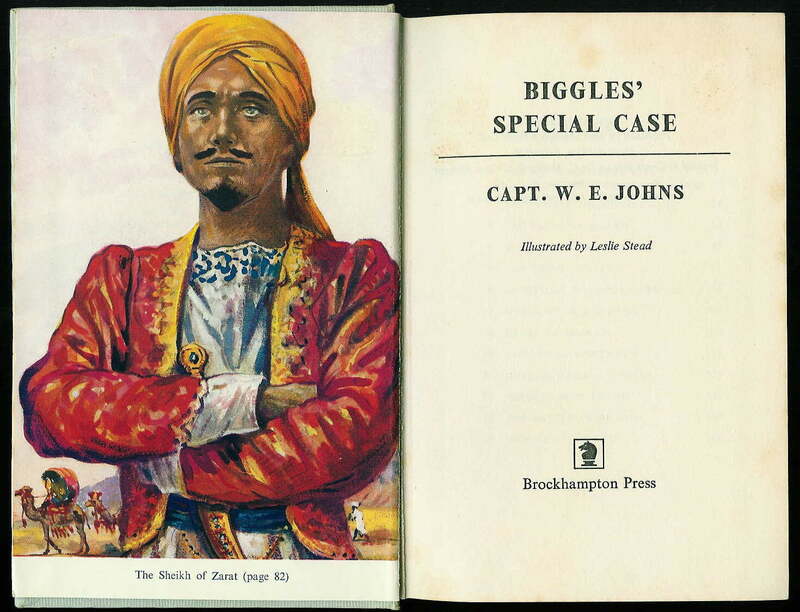 IF YOU CLICK ON THE FRONT COVER OF ANY BOOK ILLUSTRATED BELOW, YOU GO TO THE STORY SUMMARY AND DETAILS OF THE PUBLICATION OF THE FIRST EDITION. IF YOU CLICK ON THE REAR COVER OF ANY BOOK, YOU CAN SEE THE ILLUSTRATIONS FROM THE FIRST EDITION OF THE BOOK (IF IT HAD ANY). but those are uncredited. 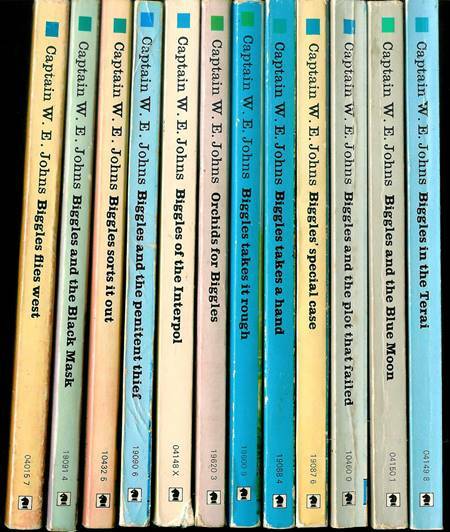 All twelve of these books were first published at 30p. 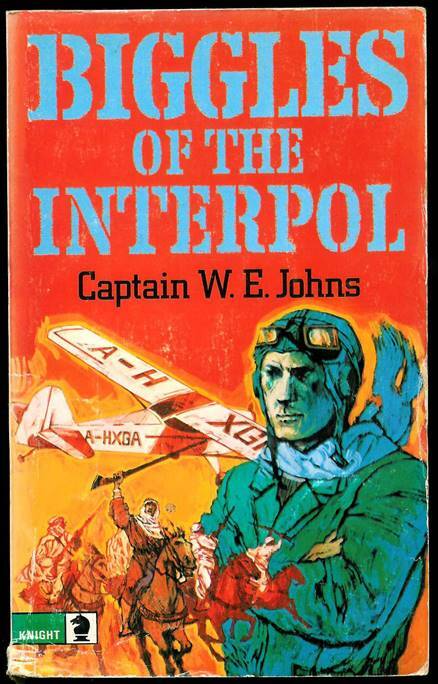 Originally published in 1937 – This paperback was published in 1974. 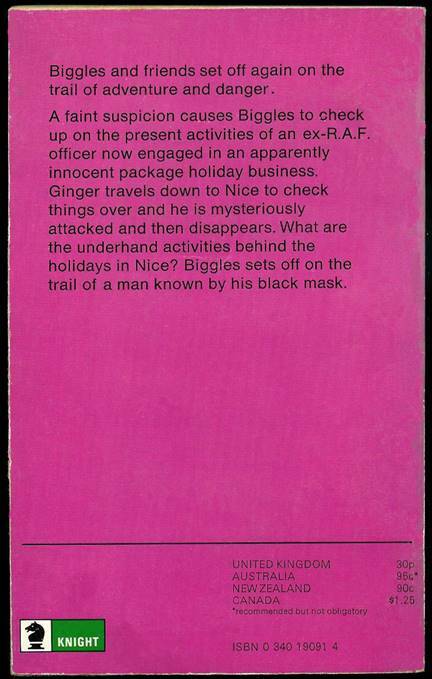 It was the third paperback version of the this title, having been first published as a paperback in 1967. 192 pages. No cover artist is credited. This book had a map on page 49. There were no other illustrations. However, if you click on the back cover you can see the illustrations from the original hardback first edition. 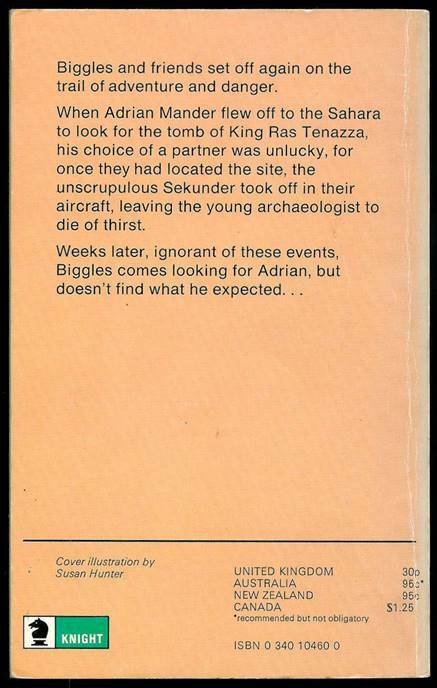 This paperback was published in 1974. 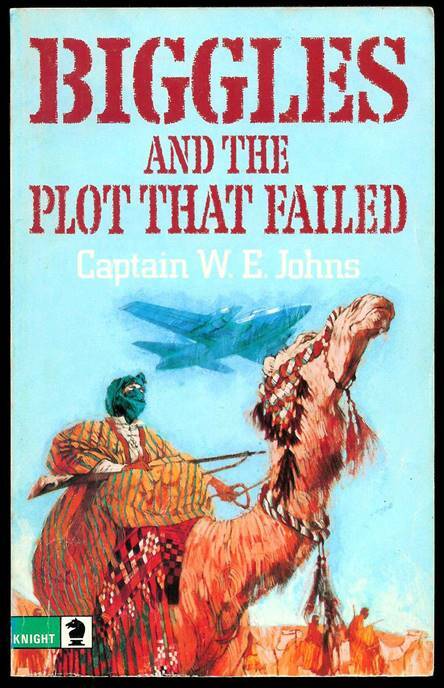 It was the first paperback version of the title. This book contained no illustrations. 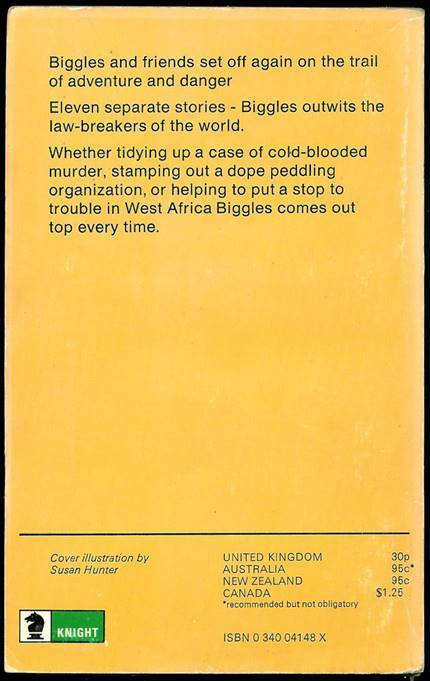 Originally published in 1967 – This paperback was published in 1974. 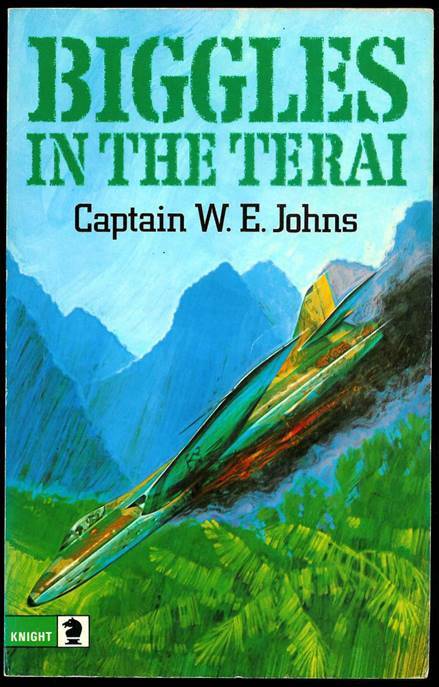 It had the second version of the cover for this title, having been first published as a paperback in 1970. 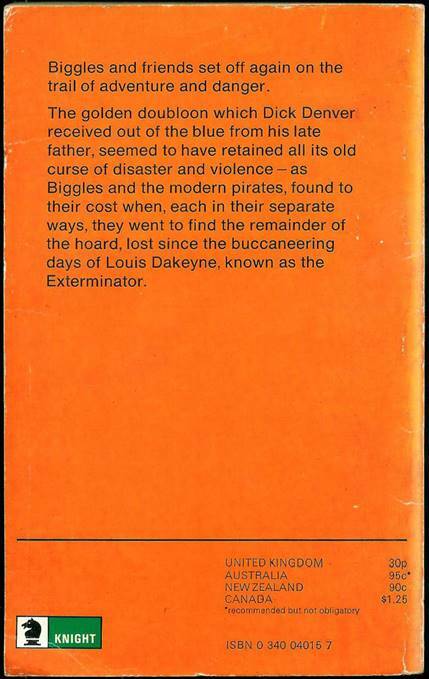 Originally published in 1967 – This paperback was published in 1974. 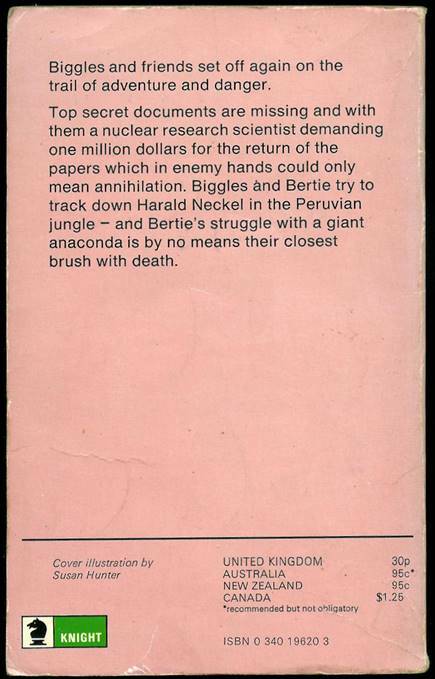 It was the first paperback version of the title. 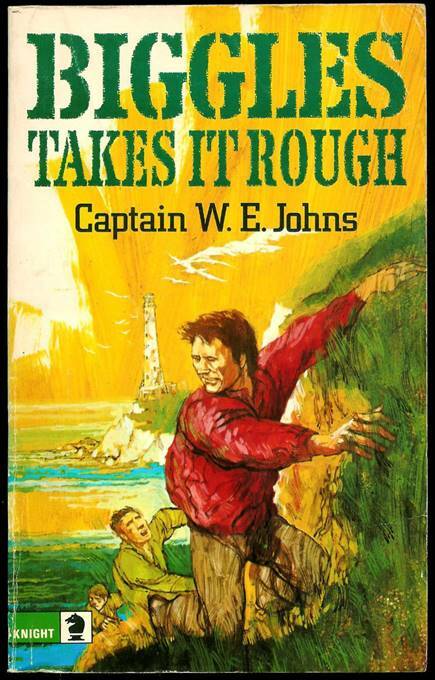 Originally published in 1957 – This paperback was published in 1975. 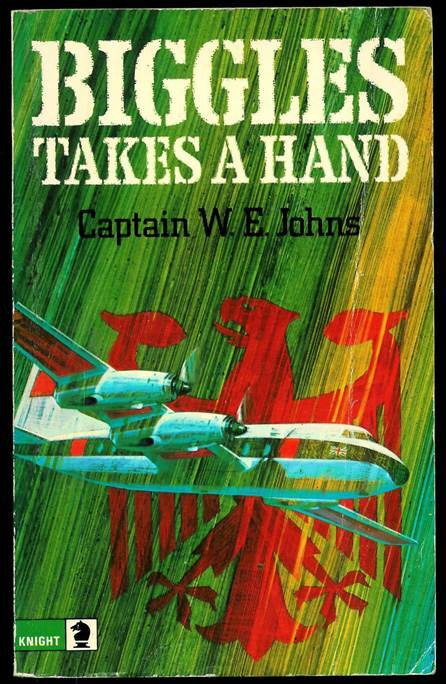 It had the second version of the cover for this title, having been first published as a paperback in 1968. 188 pages. 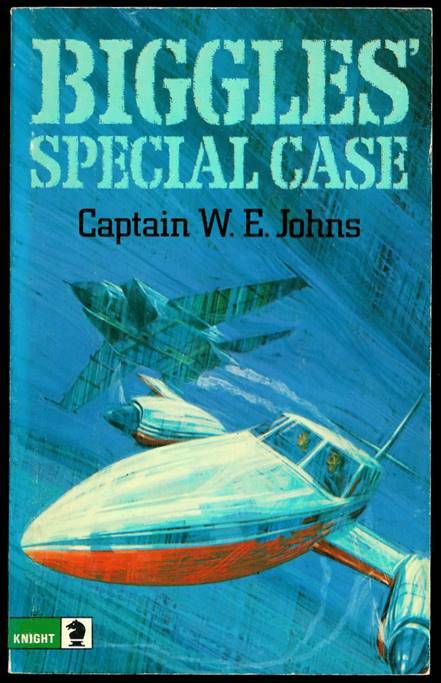 The cover illustration is credited to Susan Hunter. 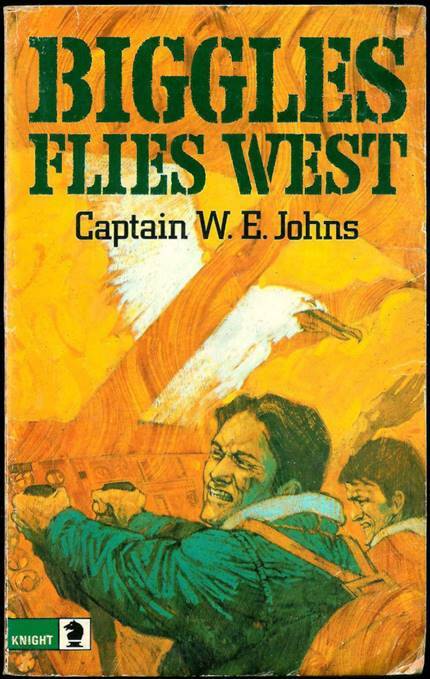 Originally published in 1962 – This paperback was published in 1975. 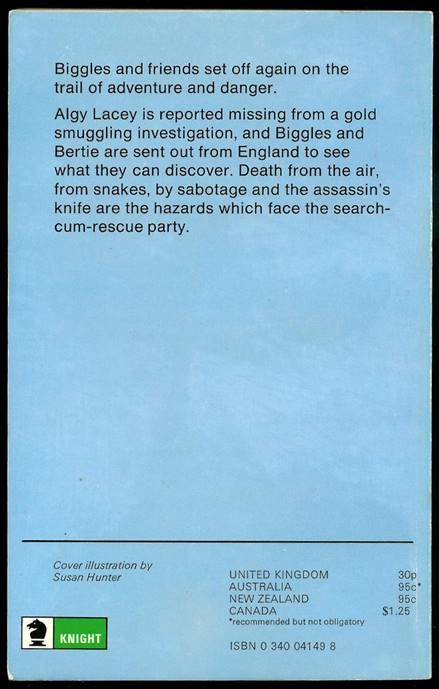 It was the first paperback version of the title. 158 pages. The cover illustration is credited to Susan Hunter. However, if you click on the back cover you can see the frontispiece illustration from the original hardback first edition. 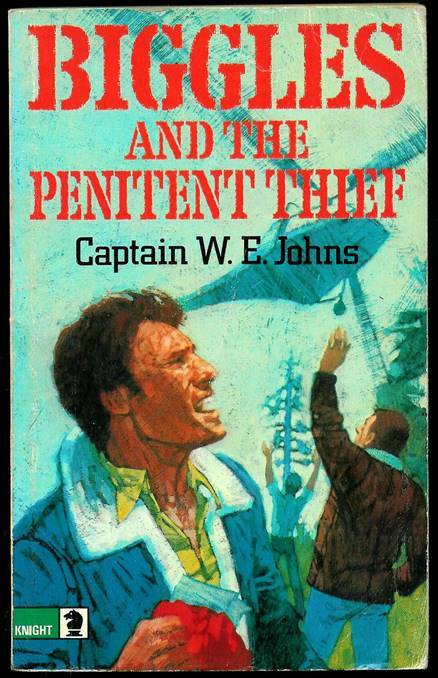 Originally published in 1963 – This paperback was published in 1975. It was the first paperback version of the title. 159 pages. The cover illustration is credited to Susan Hunter. 160 pages. The cover illustration is credited to Susan Hunter. 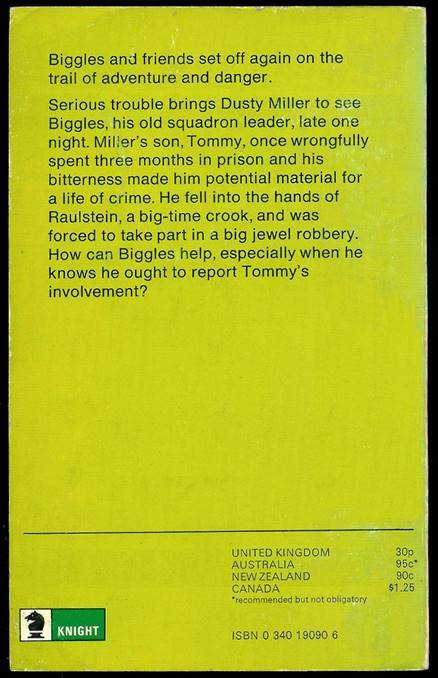 Originally published in 1965 – This paperback was published in 1975. 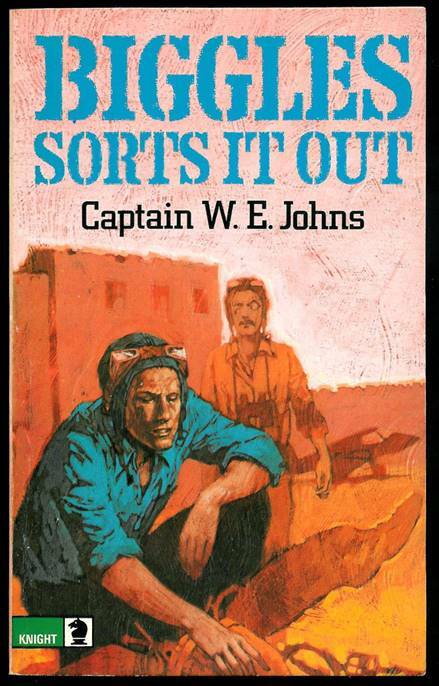 It had the second version of the cover for this title, having been first published as a paperback in 1970. 157 pages. 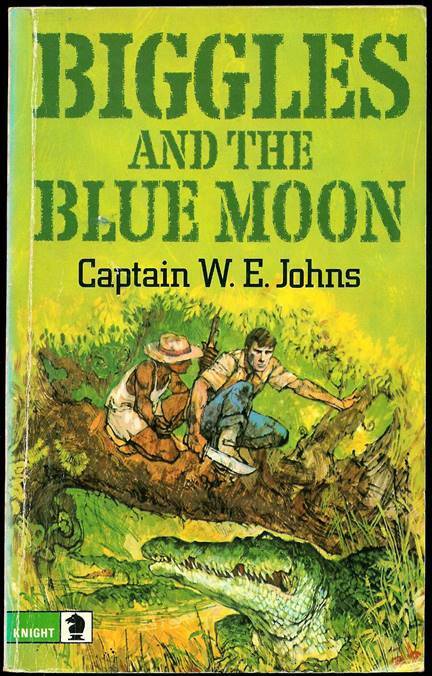 The cover illustration is credited to Susan Hunter. 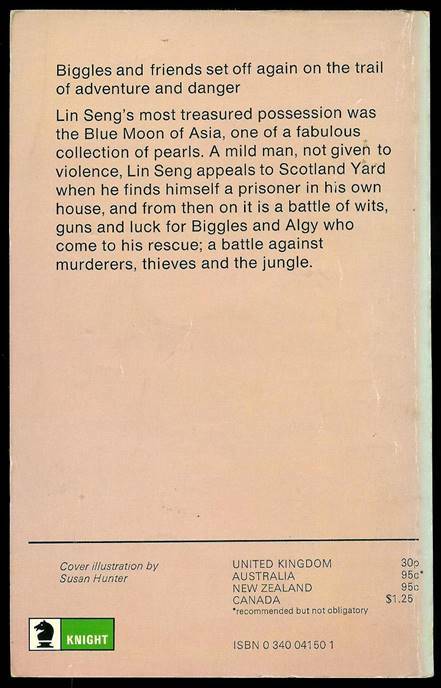 Originally published in 1965 – This paperback was published in 1975. 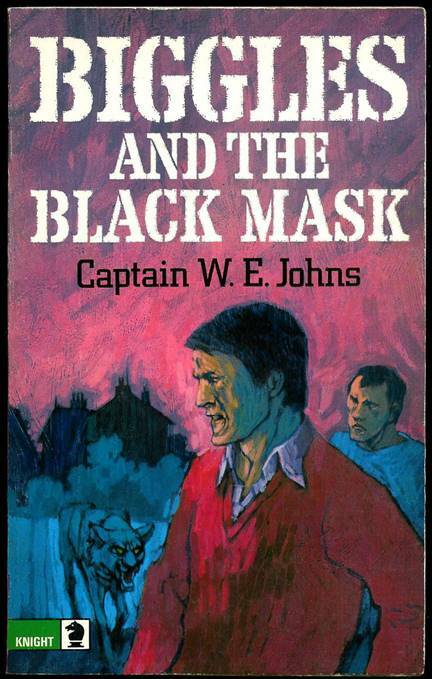 It was the third paperback version of the this title, having been first published as a paperback in 1968. 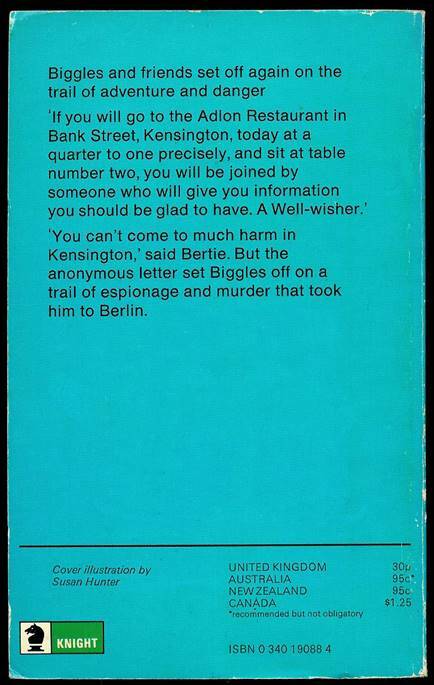 Originally published in 1966 – This paperback was published in 1975. 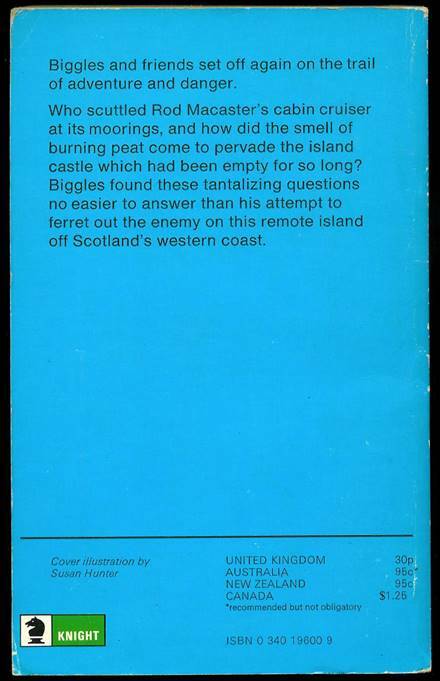 It was the third paperback version of the this title, having been first published as a paperback in 1968.